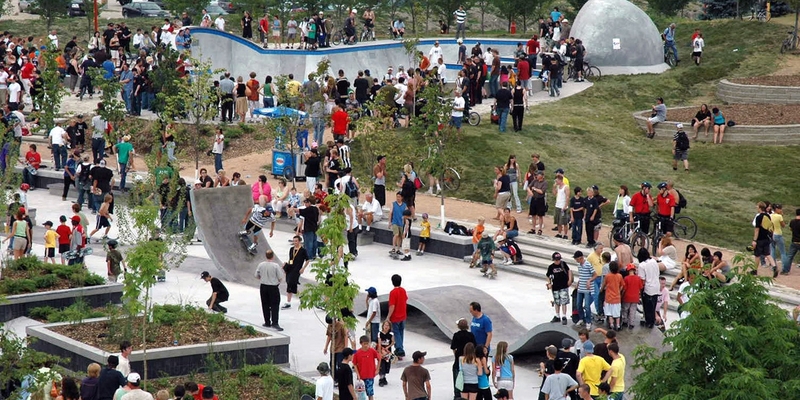 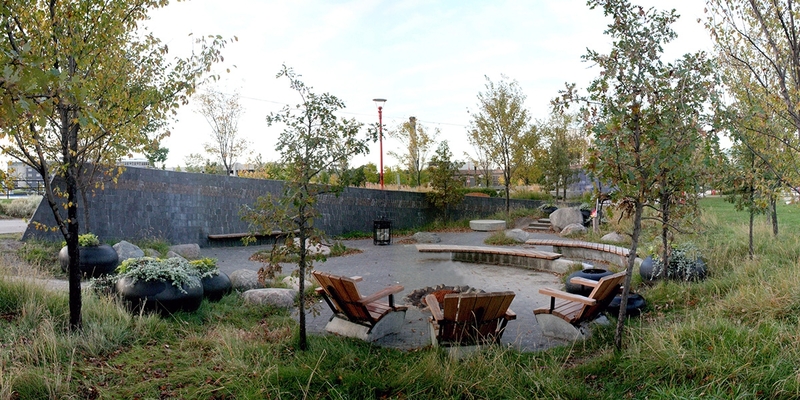 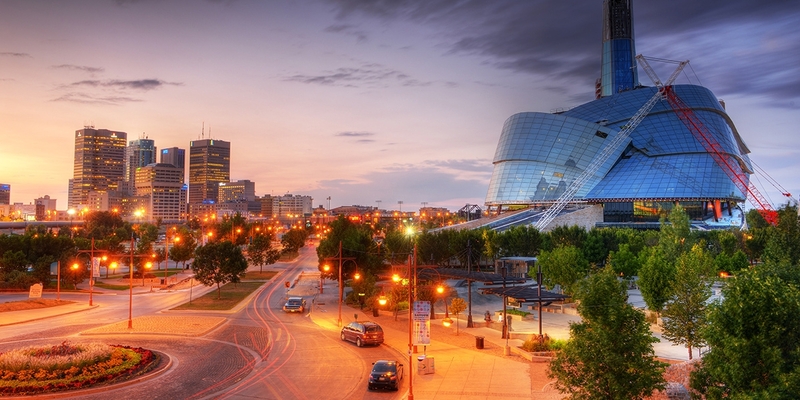 The Forks is consistently regarded among the top public spaces in North America. 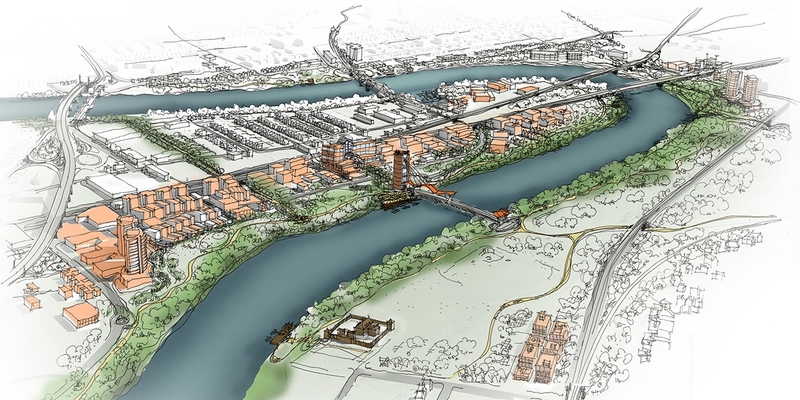 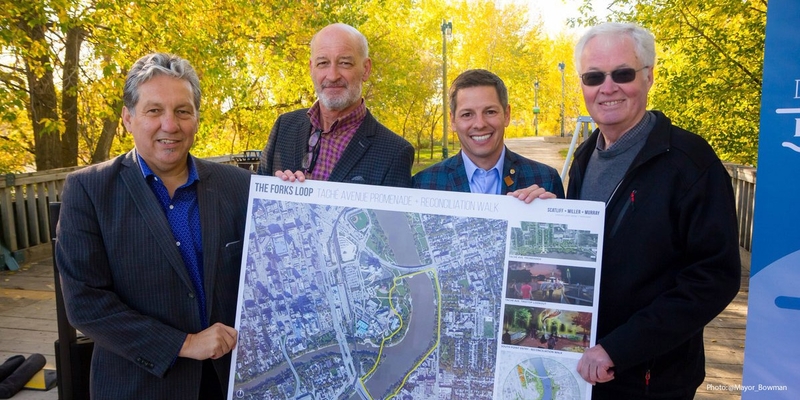 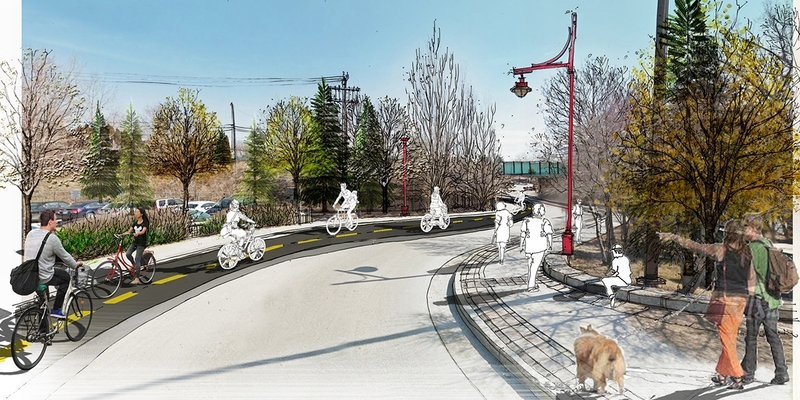 For nearly 20 years, Scatliff + Miller + Murray have worked closely with The Forks North Portage Partnership as master planners, urban design advisors and landscape architects to help shape the overall design vision for The Forks. 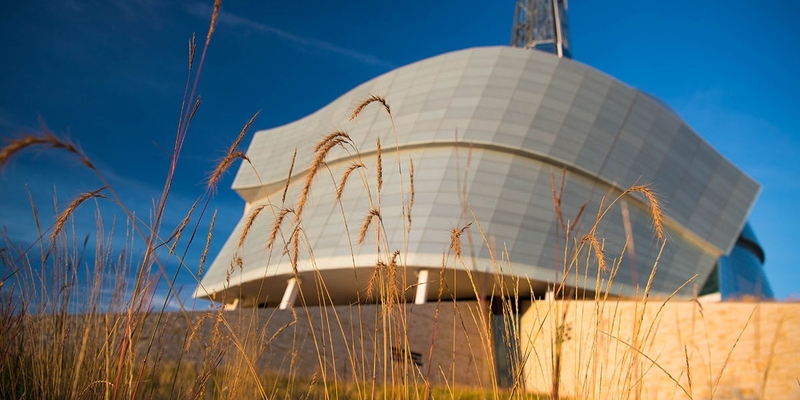 Both the site’s rich Indigenous history and industrial past have been central in informing all our planning and design efforts at The Forks. 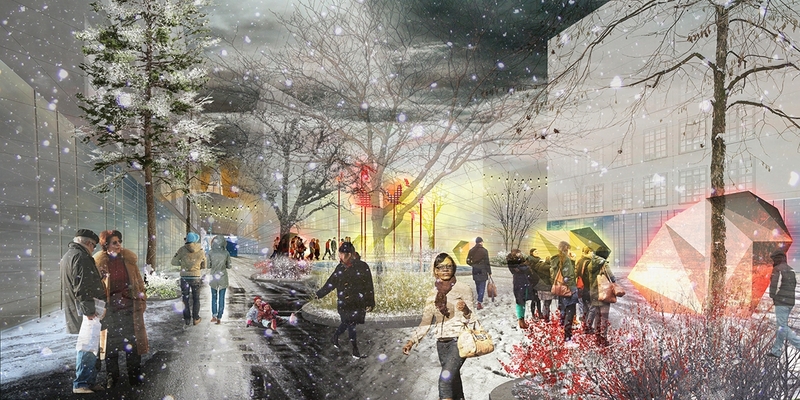 In addition to leading the 2001 and 2010 Master Planning processes for The Forks site, as well as the subsequent Go to the… Waterfront vision plan, SMM have served as The Forks’ design advocates as members of its Design Review Committee and jurors on its internationally acclaimed annual Warming Hut design competition.